Weezevent supports more than 160,000 event organisers worldwide with its online ticketing, registration management, access control and cashless solution. Suitable for all types of events - exhibitions, festivals, workshops, sports competitions... - the white label ticketing solution is available in self-service and free of charge on the Internet. Create an event in your image in a few clicks. Easily integrate your ticketing module into your website, or simply publish your Weezevent page and share it with your future participants. The online ticketing software is free if the event is also free. 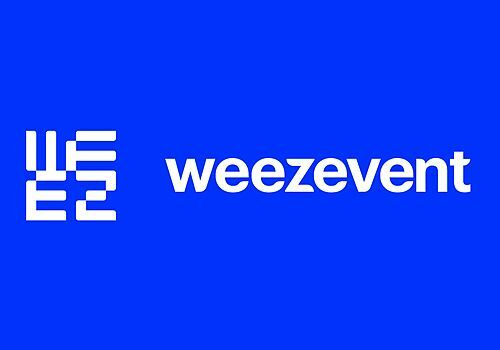 European leader in cashless, Weezevent equips more than 400 festivals (Hellfest, Lollapalooza, Vieilles-Charrues...), Ligue 1 clubs or the Eurozone Fanzone. TickBoss Web is a ticketing solution that boasts the "cheapest on the market", including installation, training, support and update.